offering an equally effective alternative to chemical skin care. 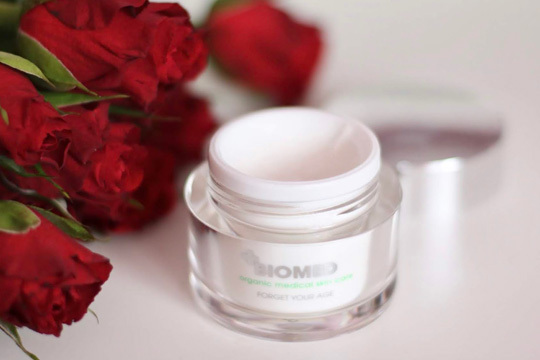 With Biomed you can enjoy a naturally glowing, healthy skin while choosing a safer alternative to chemical skin care and respecting the nature! Did you know that behind every Biomed product there are several clinical and dermatological tests, to ensure you the best quality and efficacy? Our philosophy is to merge medical and lifestyle: our products are effective, contain the best active ingredients, and they also feel and look stylish. We are a lifestyle brand. 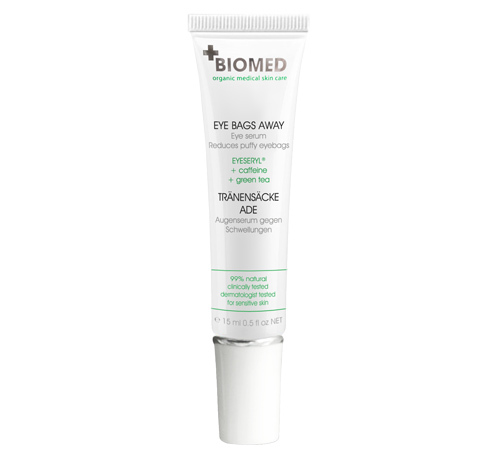 Biomed is a medical, natural, chic brand whose full range will soon include 60-80 products covering all aspects of skincare. 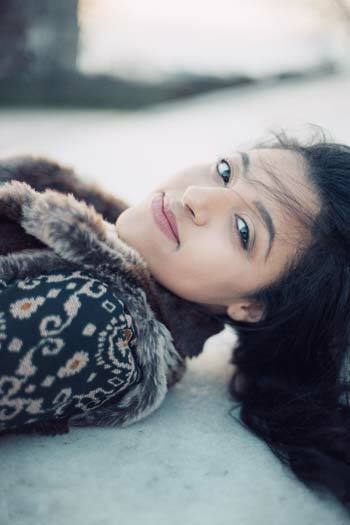 treatment of a variety of specific skin issues, as well as the daily care of our skin. We want to raise awareness on the ingredients contained in skin care and beauty products and on their possible implications on health, so that people can make more informed choices. Why switch to natural skin care? Many of the chemicals commonly found in non-natural skincare products and cosmetics that we use on a daily basis can have a great impact on our health and hormonal balance. The harms caused by chemicals contained in body care products that we use daily are not limited to our own health, but they also have a strong impact on fetuses and children. dermatological and cosmetic needs of our customers. 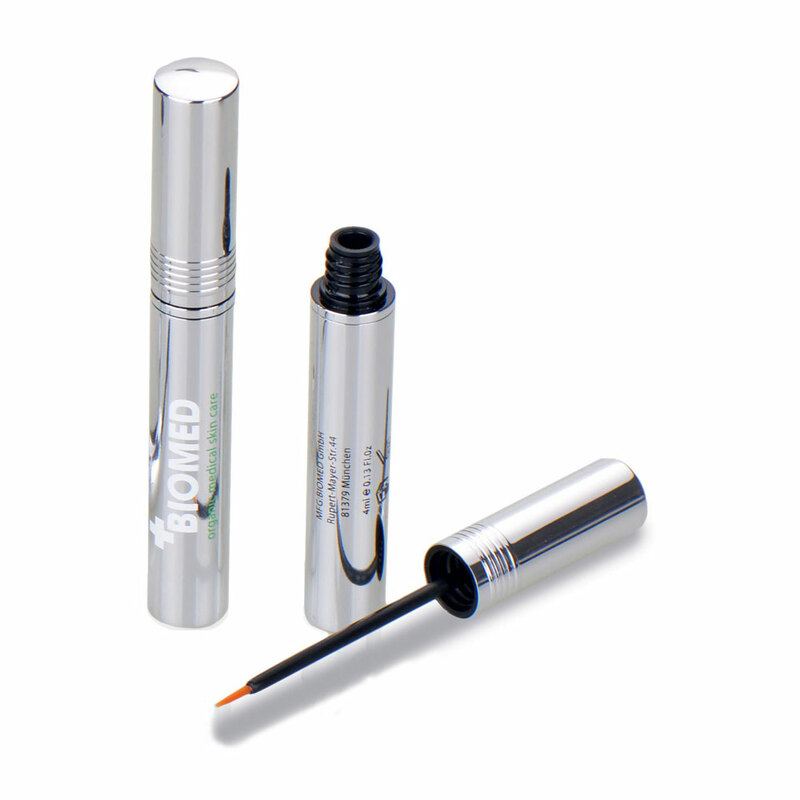 They are clinically and dermatologically tested, therefore suitable for sensitive skin. 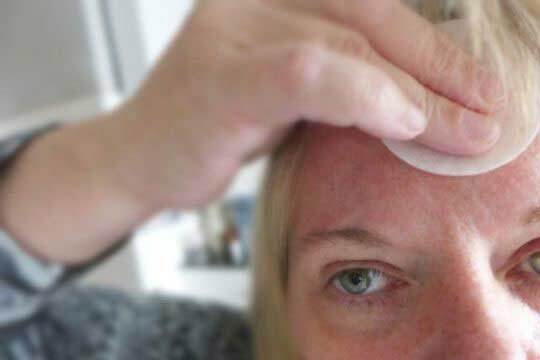 Can I use Biomed products if I have sensitive skin?  All Biomed products are dematologically tested and they are hypoallergenic, making them suitable for all skin types, including sensitive skin. If you have an allergy you can return the unused product and receive a voucher. Are these products as effective as other leading pharmacy brands? We are a natural brand ensuring pharmacy quality and effectiveness: we use the best available active ingredients on the market and all our products are supported by clinical and dermatological trials, making them just as effective but gentler and safer on the skin.  Biomed is up to 99% natural; what´s that 1%? Our products are up to 99% natural and food preservatives constitute the remaining 1%. This ensures stability while still making the products completely safe. These preservatives are recommended and certified by EcoCert. No.  None of our products is tested on animals and we believe in cruelty-free skin care. 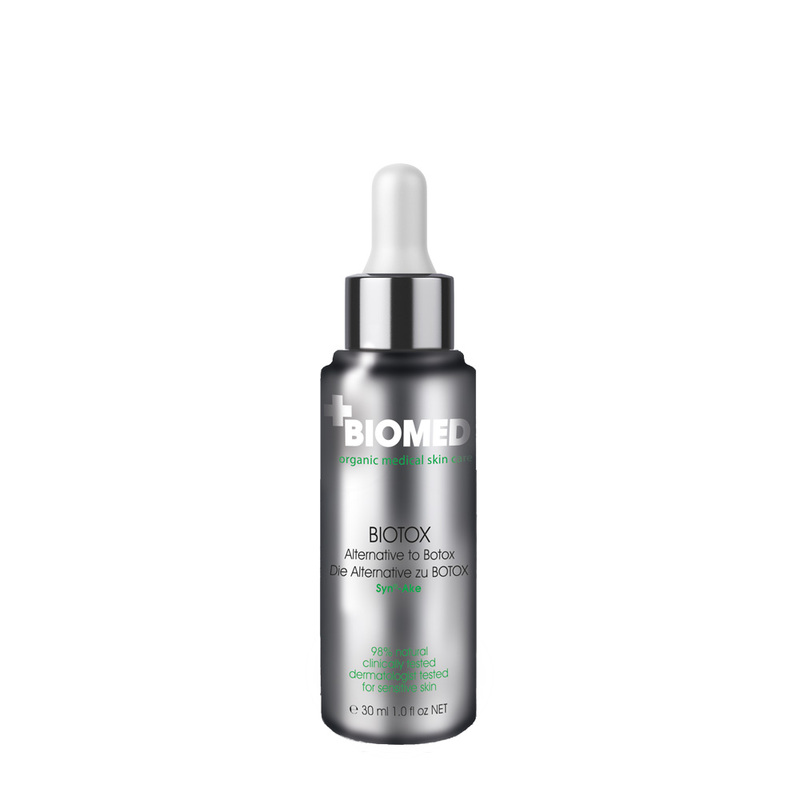 Our Biotox uses the picture of a snake purely as an evocative visual, but the active principle contained in the product is synthesized (does not have animal origin) and is not tested on animals. 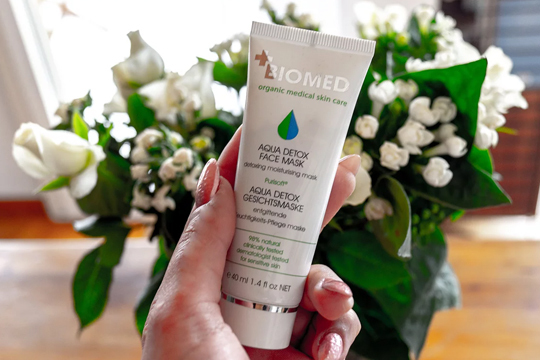 "When applying the mask, I do feel a slight tingling sensation but still not as harsh as other clay / detox masks that I have tried out from other companies. The skin does feel moisturized and cleansed after using the mask and not tight or stripped off all the natural oils. When I don't use the mask for over a week, I notice new pimples forming, reminding me that it's time to use the mask again. Once I use it again, my pimples did get noticeably smaller and less irritated. All in all, I would definitely recommend this mask!" 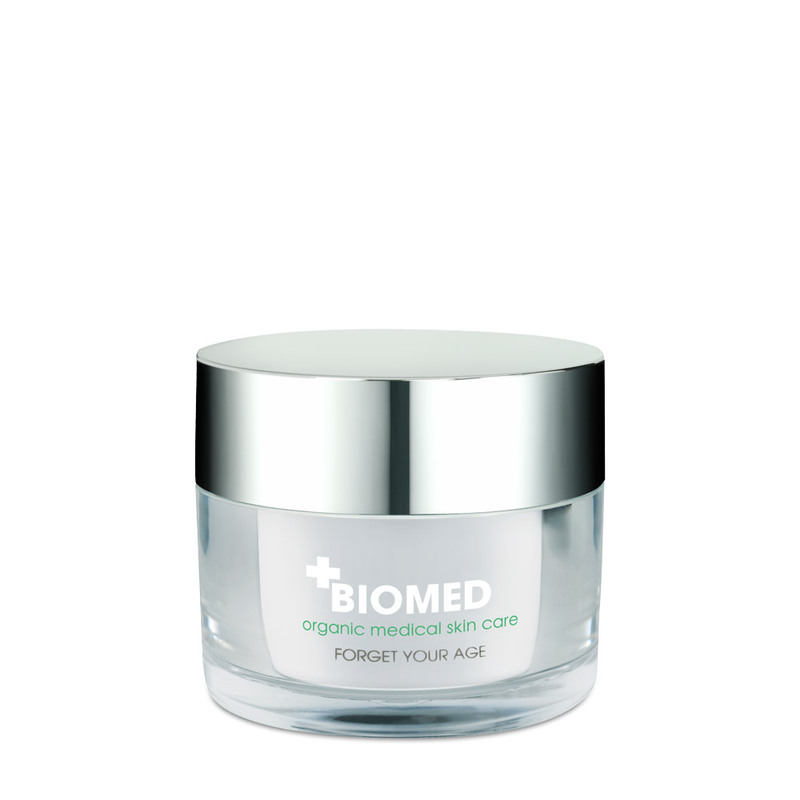 "BIOMED Forget Your Age anti-wrinkle cream comes in a beautiful, exclusive jar. Its light consistency with a milky color spreads very well on the skin. 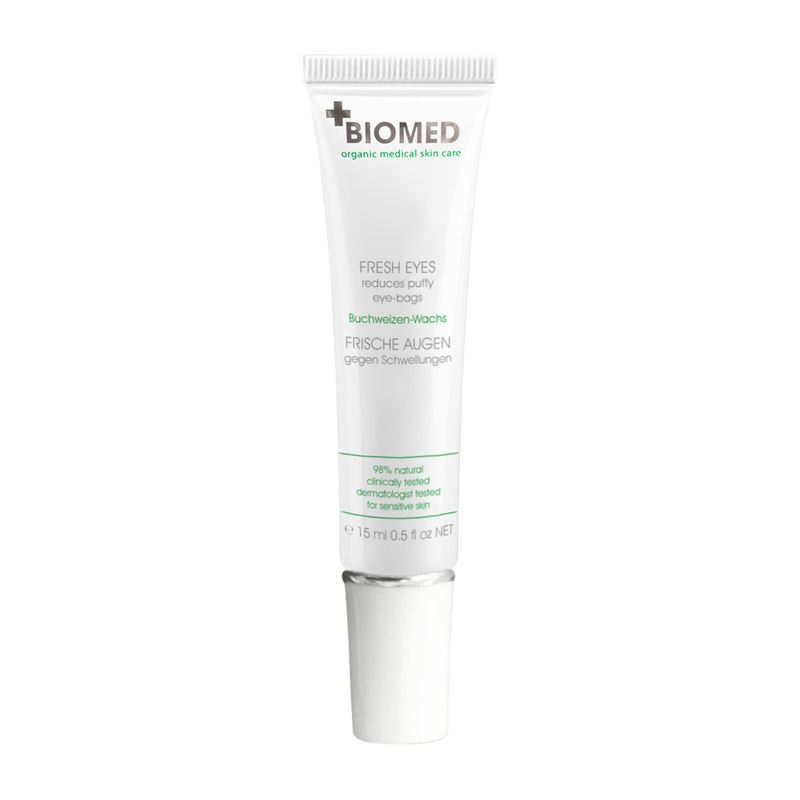 The cream reduces appearing wrinkles, moisturizes the skin, gives it a feeling of lightness and absorbs quickly. I have noticed that my skin is more delicate and more hydrated than before, and the depth of wrinkles is minimized. I love not only the consistency of Forget Your Age cream, but also this slightly sweet fragrance. It will be a pity when this cream is over! It is really great because I have used it for almost a month and there still is product in the jar. I think that the cream is worth its price. 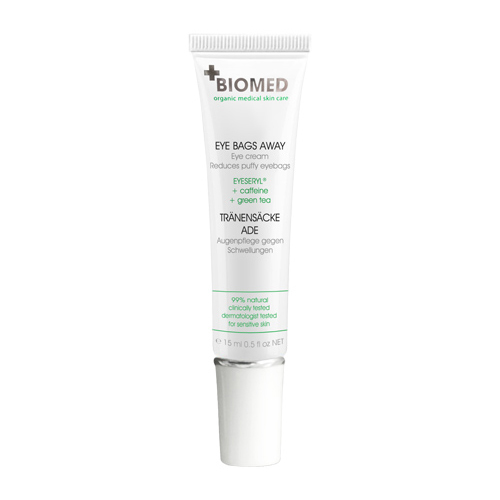 If you are looking for an anti-wrinkle cream and you also care about extra moisturization, I recommend Biomed Forget Your Age!"